56pp. Printed professionally in Germany by Frick-Digital at A4 XL size (325mm x 230mm). 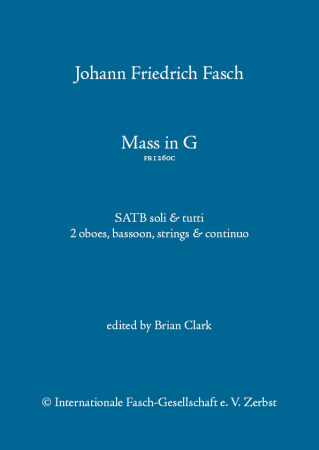 Scoring: SATB, 2 oboes, bassoon, strings, continuo. 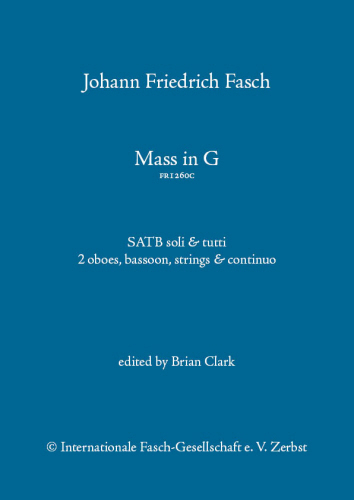 If you plan to perform this work with a large choir, please email us to negotiate a special price for chorus scores, which include the voice parts and a simple piano reduction (96pp).